Quaker Windows had many challenges when they came to us many years ago. 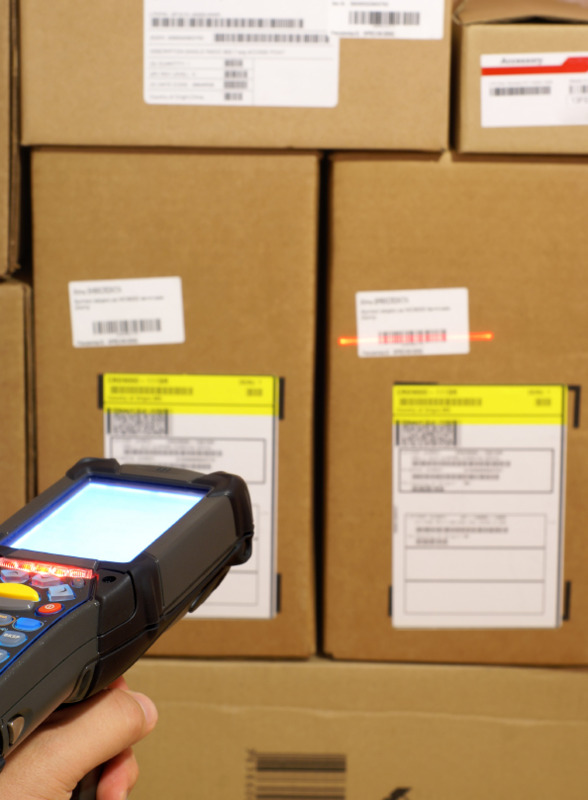 With our barcode labeling solution, they dramatically reduced their inventory time. Industry standard organizations define barcode standards.